Toronto, ON – The Broadview Hotel, the iconic heart and hub of Toronto’s east end, managed by Crescent Hotels & Resorts, has expanded their overnight offerings with more options for both rest and revelry. From audiophiles to foodies or simply friends looking to fête, the charismatic gathering spot has something for everyone (even your furry friends). The 58-room boutique hotel introduces four new unique stay experiences. For those seeking a staycation or an international destination, The Broadview Hotel’s new offers provide the perfect respite for travellers and locals alike. Music lovers will enjoy Soundtrack Sleepover, which includes a one-night stay in a guest room furnished with a turntable and personal LP collection, a $100 credit to be enjoyed at any of the hotel’s three distinct food and beverage outlets and a $30 gift card to neighbouring business, Tiny Record Shop. In addition, The Broadview Hotel’s music concierge will provide personalized recommendations on happenings and music events taking place in Toronto during guests’ stay with access to the hotel’s in-house luxury car and driver for transportation, as well as a map of notable music destinations in the city — from vinyl stores to venues, historical locations and live music spots. The package will be introduced on April 18th, in time for Easter weekend, spring concerts and the beginning of festival season in the city. 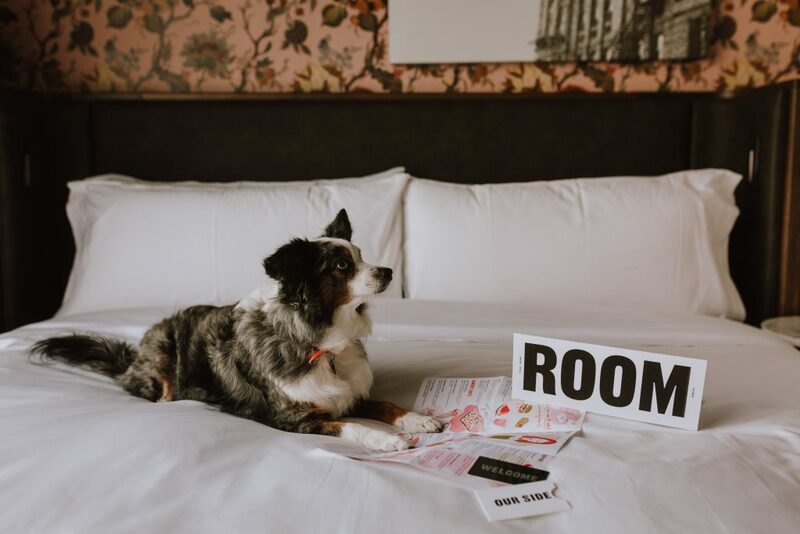 For those with fur babies, the hotel has created a VIP (Very Important Pet) offering available as an add-on to any room night or package for $40. The offer includes your furry friend’s own bed, treat, toy and turndown service. Guests looking to stay-and-play will love the Friends Night Out package that includes a guestroom, a guaranteed table for two reserved at the Rooftop Bar and a $30 credit to be enjoyed at any of The Broadview’s food and beverage outlets. For the month of April, the hotel is offering a Bed & Breakfast promotion where guests can book an overnight stay and receive breakfast for only one dollar. Designed to provide a home away from home, with a modern approach to luxury that blends both classic and eclectic elements, rooms are refreshingly spacious, featuring private outdoor terraces, urban views of bustling Queen St. E. and Broadview Ave. or a scenic vantage point over Riverdale and The Don Valley. Each room features a Eurotop king bed, luxury linens and custom organic, locally crafted bath amenities by Graydon Skincare. Curated artwork and unique architectural details ensure each room has individual character. 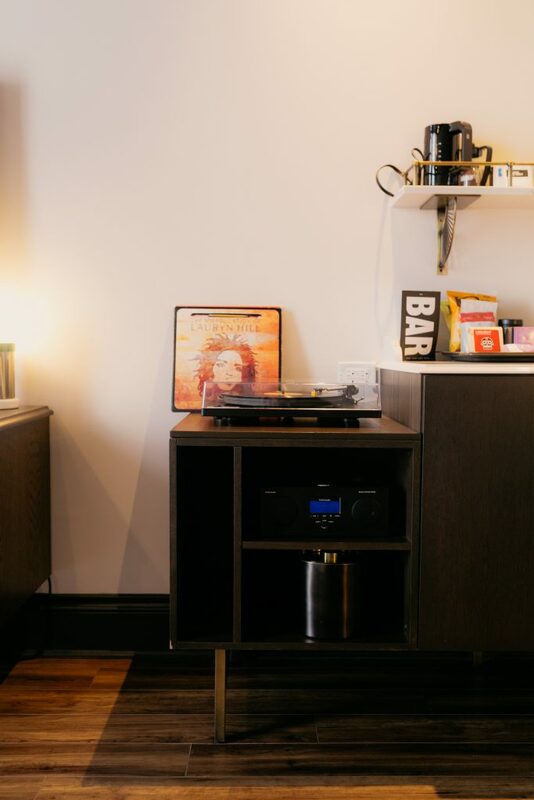 Rooms also feature a record player and vinyl library, curated by Tiny Record Shop and a bespoke minibar fully stocked with locally sourced goods. Beginning in April, in-house guests also have access to exciting complimentary offerings such as welcome wine hour in the Café + Bar, access to HONE fitness, yoga classes on Tuesday and Thursday mornings, and a preferred rate at Studio Lagree. Recurring each month is a new calendar of programing with a bevy of fun activities from comedy shows and trivia nights to monthly full moon readings. More reasons to choose The Broadview Hotel as a destination include the amenities and perks available to guests including 24hr concierge service, dry cleaning, room service, complimentary Wi-Fi, in-room coffee and tea, evening turndown service, access to the business centre, in-house Lincoln luxury car service and Store-on-4 gift boutique where purchases can be billed to your room and shipped home — just a few of the indicators of The Broadview Hotel’s boutique experience. Located in the heart of Riverside at the corner of Queen St. E. and Broadview Ave., The Broadview Hotel is a boutique hotel, The Civic restaurant, Lobby Bar + Café and Rooftop. The Romanesque Revival-style building constructed in 1891 is a heritage property, as designated by the City of Toronto. Cleverly reimagined as a charismatic gathering spot, each space is infused with the spirit of the east end: it’s a place where international travelers relax alongside local residents. Drawing from The Broadview’s iconic façade, visitors and community members will enjoy a uniquely crafted hospitality experience. Crescent Hotels & Resorts is an award-winning, nationally recognized, elite operator of hotels and resorts. 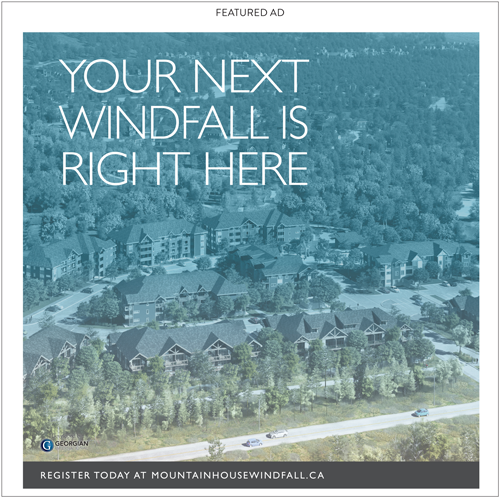 Crescent currently operates over 100 hotels, resorts & conference centers in Canada and the United States. Crescent is one of the few elite management companies approved to operate upper-upscale and luxury hotels under the brand families of Marriott, Hilton, Hyatt and IHG. Crescent also operates a collection of legendary independent lifestyle hotels and resorts under the Latitudes Collectionumbrella. 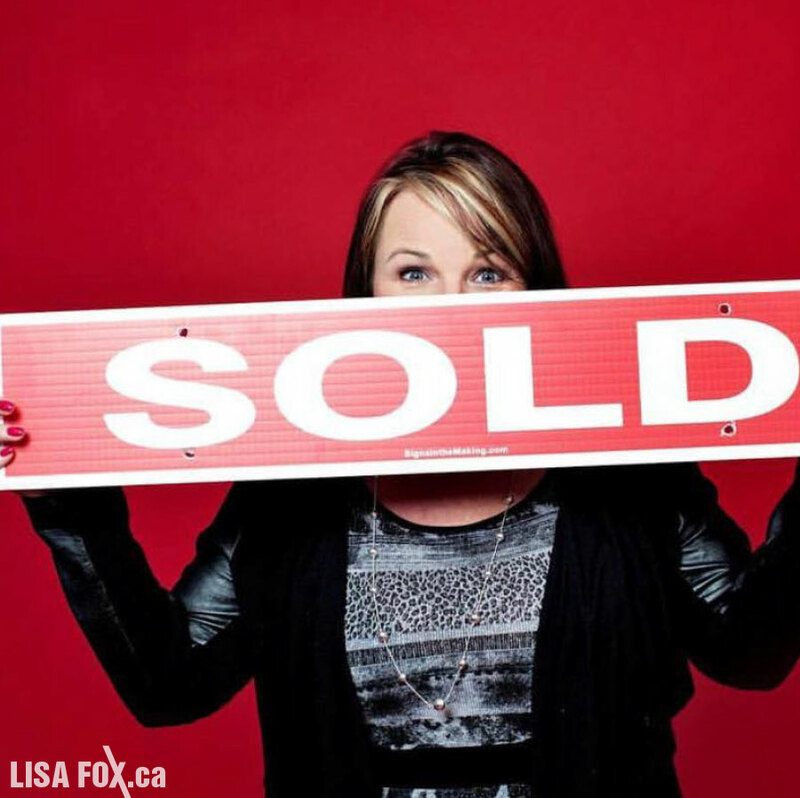 Crescent’s clients include premiere REITs, private equity firms and major developers. For more information, please visit www.crescenthotels.com & www.latitudesbycrescent.com or connect with Crescent on LinkedIn.